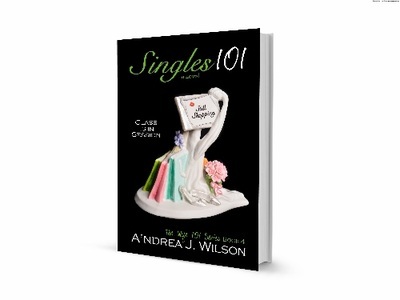 SINGLES 101 IS NOW AVAILABLE!
. . . And they all lived happily ever after, right? Not really! We all know that love is bittersweet. You meet the right man or woman, but they are FAR from perfect. Learning, embracing, and challenging each others' imperfections is all a part of the journey we call relationships, and not just others' flaws, but also our own. Faith is the key to building stronger marriages and to overcoming the obstacles that stand in the way of lifetime commitment. 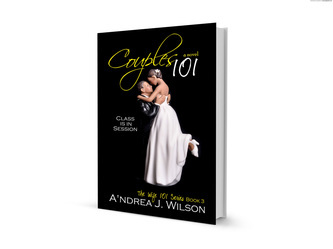 I have created a series of novels and workbooks aimed at entertaining and educating on the topic of marriage preparation & maintenance. 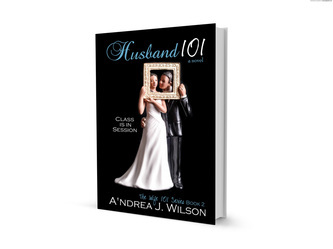 Each story uses fictional characters enrolled in Biblical-based courses who encourage you to become a better mate. It is through these characters that you can learn essential, practical lessons that can be incorporated into your own life. If you want to dig deeper, you can also integrate supplementary workbooks into your reading experience. Want to learn more? 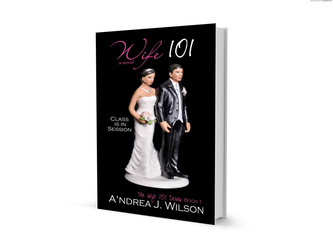 Check out some of the reviews here or order the series on Amazon.com by clicking on the covers below!